Very well presented and spacious 4 double bedroom detached house in quiet cul de sac yet close to town centre and station with double garage and ample parking. This is a recently built executive 2 bedroom apartment built to a high standard in a central location benefitting from a private balcony and secure allocated parking. 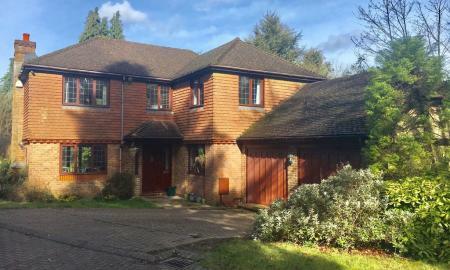 Martin and Co are pleased to present this brilliantly positioned apartment in the heart of Caterham Valley. This property offers spacious living including two bedrooms and bathrooms along with the added benefitting from an allocated parking space. 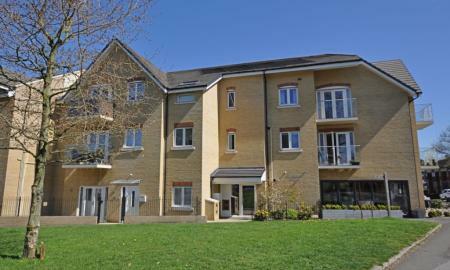 Martin and Co are pleased to present this stunning modern executive first floor one bedroom apartment situated right in the heart of Caterham. 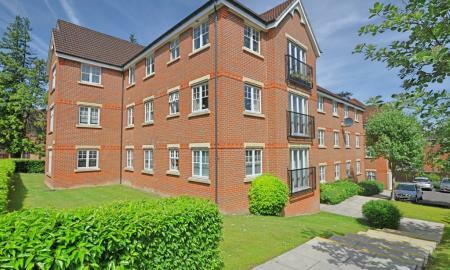 This apartment is ideal for those looking for a central location with easy access to London and the M25. The property also has the added benefit of allocated parking. 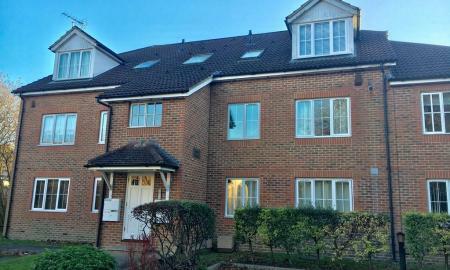 This is a very spacious and stylish one bedroom recently built apartment in small development located by Whyteleafe train station and only minutes from Upper Warlingham station with allocated parking.